Dr. Elmegreen teaches introductory and advanced courses on astronomy. Her research interests include star formation, the structure of spiral and interacting galaxies, and galaxy evolution. She observes in optical, near-infrared, and radio wavelengths in the local and high redshift universe. 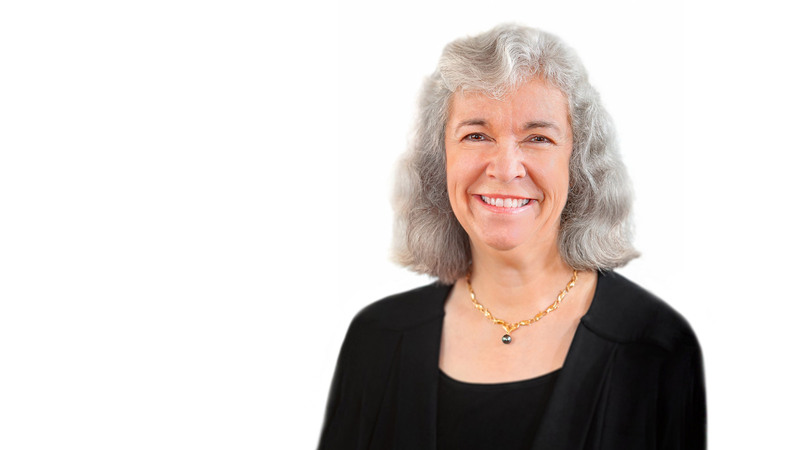 Debra Elmegreen, Professor of Astronomy on the Maria Mitchell Chair, has been elected to the National Academy of Arts and Sciences, joining such luminaries as Benjamin Franklin, Martin Luther King Jr.—and Maria Mitchell herself. Debra Elmegreen, Professor of Astronomy on the Maria Mitchell Chair and Department Chair, was quoted in a Nature story about the priorities for astronomers in the next 10 years. 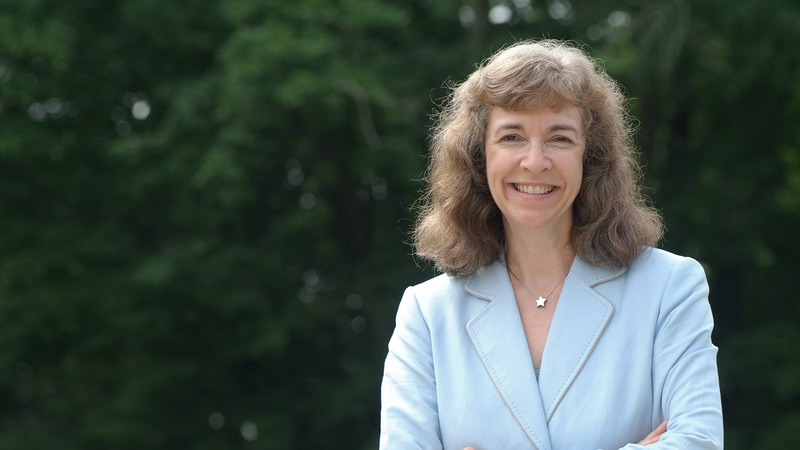 Debra M. Elmegreen Professor of Astronomy on the Maria Mitchell Chair of the Department of Physics and Astronomy, has been elected by her peers to lead the largest international organization of astronomers in the world. 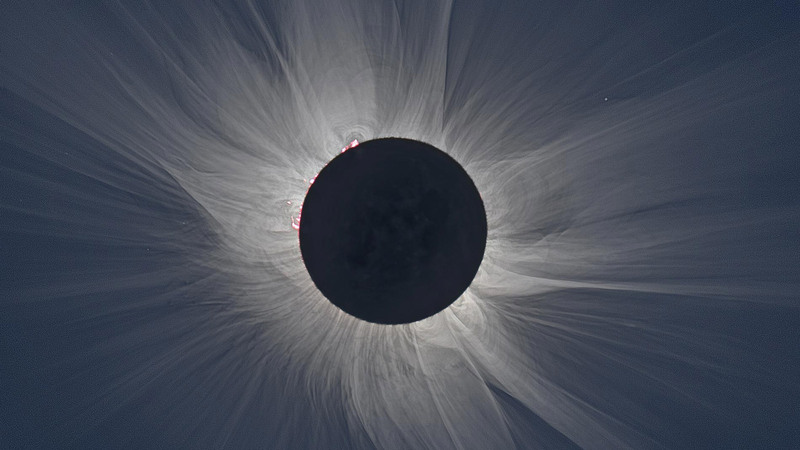 Debra Elmegreen, Chair of the AURA Board and a member of the KNAC consortium (as a faculty member at Vassar College), quoted in an Association of Universities for Research in Astronomy story. Kiso 5639 is a dwarf galaxy with a burst of star formation from infalling gas, observed with the Hubble Space Telescope. 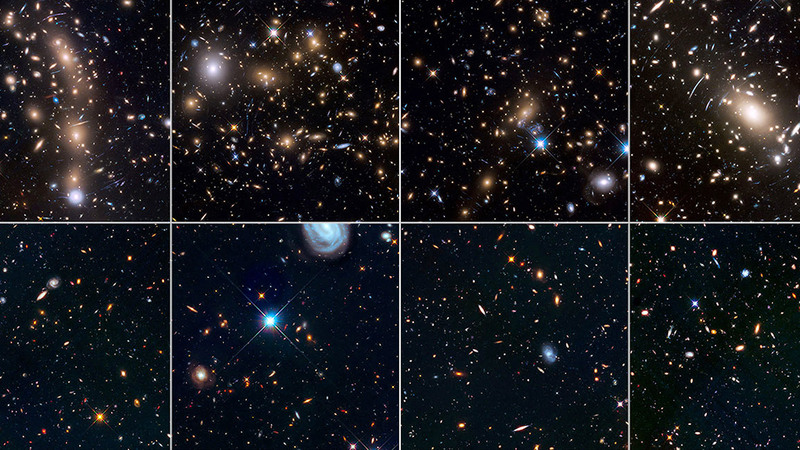 Tiny galaxies that may be precursors to globular clusters appear as little blue dots in the Hubble Frontier Fields observed with the Hubble Space Telescope. Vassar’s first professor, astronomer Maria Mitchell and Debra Elmegreen, Professor of Astronomy on the Maria Mitchell Chair and Department Chair, were the subjects of a Chronicle of Higher Education story. Professor Elmegreen has been on the Vassar faculty since 1985, teaching astronomy at all levels. She received her undergraduate degree in astrophysics from Princeton University (the first woman to do so) and her MA and PhD in Astronomy from Harvard University. She was a Carnegie Postdoctoral Fellow (the first woman to hold this position) at the Carnegie Observatories in Pasadena. Professor Elmegreen is President-elect of the International Astronomical Union, which includes 101 member nations and 13,500 members worldwide. She is Chair of the Board of Directors of the Associated Universities for Research in Astronomy (AURA), which manages ground-based federal observatories (NOAO and Gemini) as well as the Hubble Space Telescope. She is Past President of the American Astronomical Society. She is also Past Chair of the Astronomy Section of the American Association for the Advancement of Science, and an elected Fellow of the AAAS. She is a National Associate of the National Research Council of the National Academy of Sciences. She was awarded the George van Biesbroeck prize of the American Astronomical Society for service to astronomy.